Diploma in Customer Relations and Opera PMS Software Training - Level 3 is course run by Study 365, Dublin. It is a 'Online Learning' course with a duration of 365 Days. For more information about Diploma in Customer Relations and Opera PMS Software Training - Level 3 at Study 365, please review the details below. The Diploma in Customer Relations and Opera PMS Software Training - Level 3 course at Study 365 is listed in Courses.ie's national courses finder. Entry Requirements •	Learners should be age 19 or over, and must have a basic understanding of Maths, English, and ICT. •	A recognised qualification at level 2 or above in any discipline. 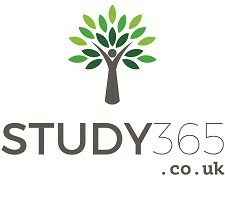 For information about Study 365, please visit our Colleges page on Courses.ie by clicking here.